When it comes to email marketing, do you send the same email to your entire distribution list? You could, but because your patients have different needs (not to mention the prospective patients you’re trying to reach), you wouldn’t. Why? Simply put, generic messages are not effective. What is effective is providing your patients with a customized, personal experience every time they hear from you. So if this is the case with email, shouldn’t the same strategy be applied to your website? The answer: yes! How can we achieve this? Website personalization allows you to create a unique experience for your patients when they visit your website. When done right, web personalization means you have an understanding of what your patients want and need. From there, you can provide the right content, offers and graphics. Creating a more meaningful and personal experience will increase patient engagement, and generate a positive ROI. Here are some additional benefits of website personalization to consider. #1: Build your brand. By utilizing web personalization, you are able to gather how a web visitor feels about your practice, and then strengthen that connection. Example: take a look at your web traffic, and then determine where your web visitors are spending time on your website. What links are they clicking on? What content are they interacting with? Take that information and use it across the board in your marketing campaigns and in the content that you create. This will help your marketing efforts be even more intentional and personal. #2: Nurture and engage patient relationships. Web personalization allows you to nurture your current and prospective patients through targeted content, offers and CTA’s. Relevant content helps accelerate patient engagement and action (i.e. requesting more information, making an appointment, and so on). #3: Boost your campaigns. Here’s another cool thing about web personalization: you are able to collect valuable information about who your patients are, what offers appealed to them and what messages resonated. By having this data, you can optimize all of your marketing campaigns with both engagement and cost in mind. Can You Give Me Some Examples Of Website Personalization? We sure can! If you’re like us, you love a good case study or example. So what does website personalization look like? Here are three cutting edge examples (spoiler alert: we may be one of them). Also, take a look at these case studies. The results are very impressive! 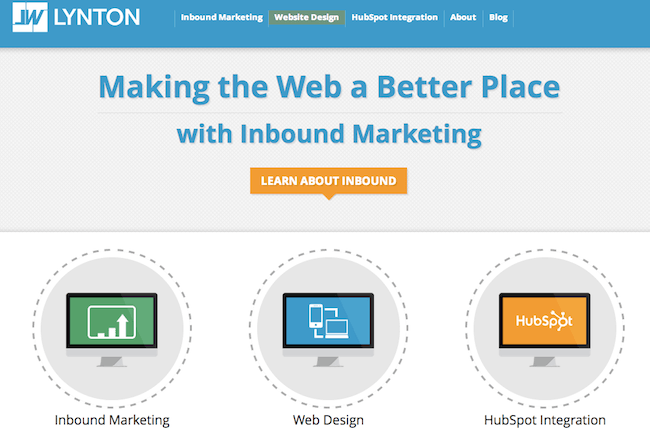 If you’re looking to implement some tools to support website personalization, HubSpot is our go-to. 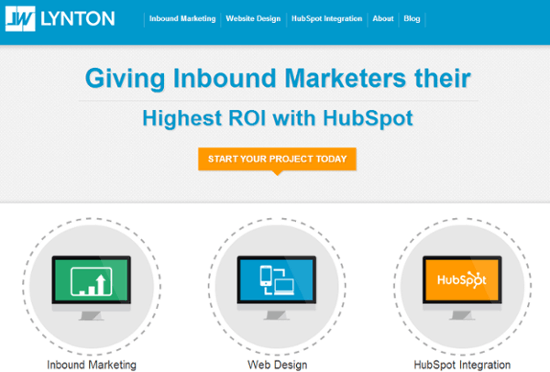 The HubSpot platform makes it extremely easy to manage all of your online marketing tactics and campaigns. To learn more about why we love HubSpot for web personalization (or “Smart Content”), get the scoop here. Still have questions? Or need help implementing web personalization? Don’t worry; we’ve got your covered! 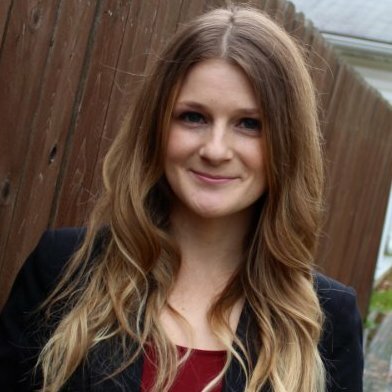 Reach out to one of our healthcare marketing experts. It’s easy, your first consult is free and we’d love to help.